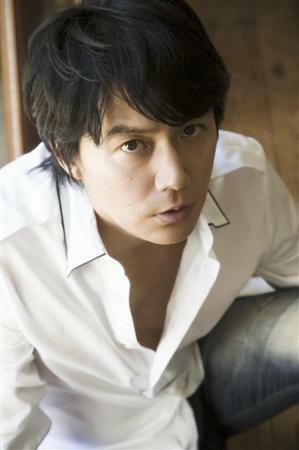 Singer/actor Fukuyama Masaharu is starring in a new 'Getsu 9' drama (currently untitled). 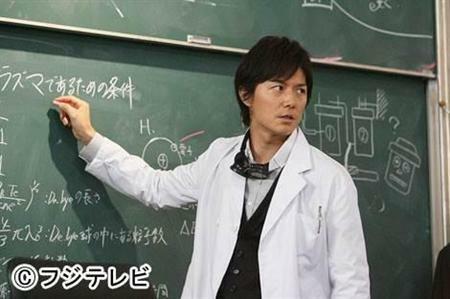 The drama will be a sequel to the hit series from 2007, "Galileo", �in which Fukuyama played the genius physicist "Yukawa Manabu." Fukuyama commented, "It would have been great if it happened earlier, but I had a schedule for another drama for a whole year (referring�to NHK Taiga drama "Ryomaden"), so it's little late. I'm sorry to have kept you waiting." He continued, "However, I was also waiting eagerly for the sequel. Maybe more than those of you who were waiting. I can't wait for the filming, to watch it, and to let you watch it." "Galileo" is based on Higashino Keigo's popular mystery "Galileo" series, and this sequel will feature four books from the series released during 2008 ~ 2012. Though Fukuyama will continue to play "Yukawa Manabu", who is known as the weirdo 'Galileo', his partner will be played by�Yoshitaka Yuriko in the sequel. In the previous drama series and in its first movie adaptation "Yougisha X no Kenshin" (released in 2008), Shibasaki Kou played the partner, a rookie female detective named "Utsumi Kaoru". However, she will be passing the baton to Yoshitaka. Yoshitaka's role will be a young female detective from crime squad 1 of the Tokyo Metropolitan Police Department,�"Kishitani Misa", who is an original character for the drama. Fuji TV's production team explained, "A rookie female detective would be more suitable as the partner for Fukuyama's Galileo," and they also stated that it's not that 'Utsumi' is graduating and she is still a part of the Galileo family. As they said, Shibasaki will be making an appearance as 'Utsumi' in the first episode of the sequel, and she may also appear in some important scenes after the first episode as well. Shibasaki commented, "Due to some circumstances, I will be introducing my junior detective to Yukawa-sensei. As her senior, I am rooting for her." 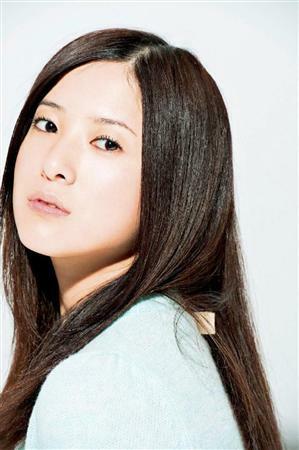 Yoshitaka, who will co-star with Fukuyama for the first time, also commented, "Galileo has been loved by many people. It is such an honor, and also a burden, but I will try my best." The new drama will start airing in April on Fuji TV. As reported previously, there will also be a new movie adaptation titled "Manatsu no Houteishiki", and it was recently revealed that Anne will appear in the movie as "Narumi", who is the key person to the case. In the movie, not only Yoshitaka Yuriko, the new partner of "Yukawa", but�Kitamura Kazuki, who has been in the previous drama series as a detective "Kusanagi Shunpei", will also make appearance. The release day of the movie "Manatsu no Houteishiki" is June 29th. Kusanagi Tsuyoshi & Horikita Maki to co-star in stage play "A Tale of Two Cities"